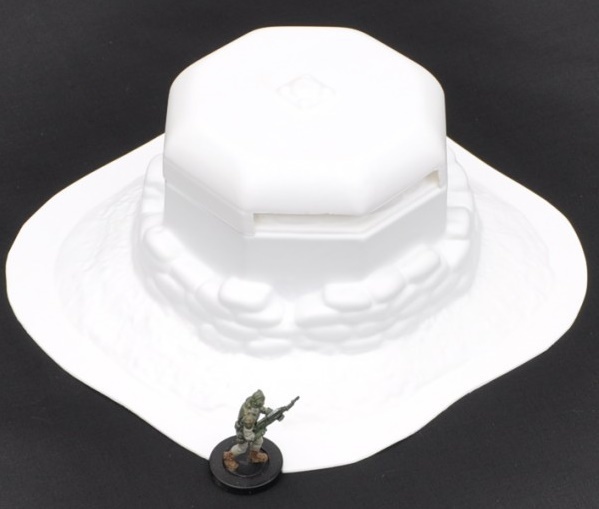 Superb command bunker with separate optional removable lid. With fine sandbag detailing, ideal for use as a forward command post, checkpoints etc. Note – lid requires simple cutting out.